Body chan For Manga Artists, Is It Worth Buying? When it comes to drawing characters, I usually have a hard time getting their poses right. It’s either the body proportion is off or the outcome just look unnatural. Imagine my surprise when I came across Body-chan by SH Figuarts for the first time while browsing around my local game & figurine store. For those who are unfamiliar with this product, body-chan is a poseable figure released by Bandai. The one that I have here is the female Pale Orange DX version, which comes with more accessories (17 different hand poses, laptop, tablet, flip phone, touch phone, pen, gun and a katana sword). This is definitely a better choice compared to the none DX version which only includes 10 interchangeable hands and no other accessories. There is also a male variation called Body-kun. 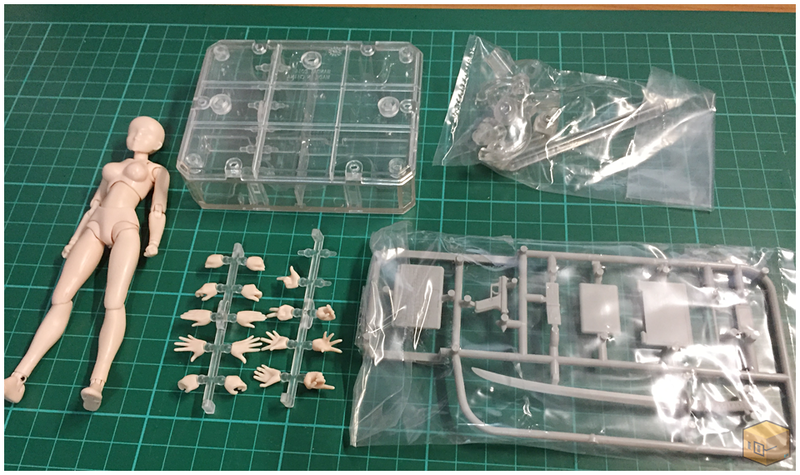 The build quality of the figurine is excellent and as you can see from the pictures above, the joints are pretty flexible. There are of course, a limit to how much you can bend the arms and legs which may make certain poses difficult to pull off. However I find those limitations to be few and far between. To demonstrate the usage of body chan, here’s a short video of me using one of the poses as a template to draw Vicky, a character from my game Def-Op: Codename I.R.I.S. 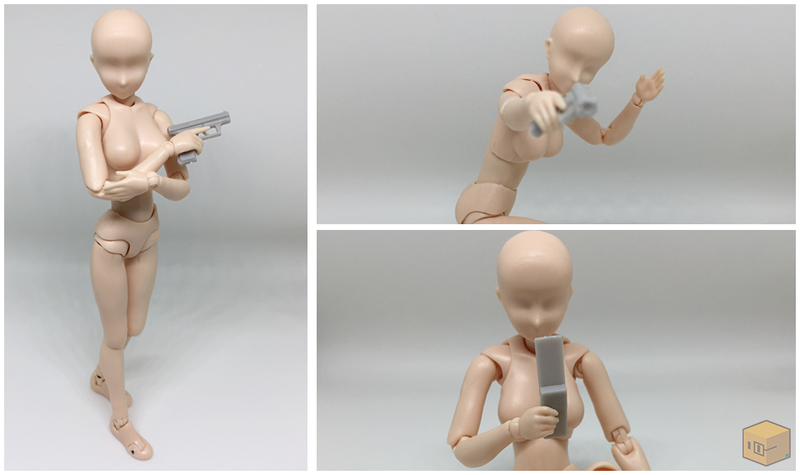 If you are looking to improve your character drawings, body-chan by Bandai SH Figuarts is definitely worth buying. Before this I had to do a lot of re-sketching because I couldn’t get the pose I wanted, leading to some stressful moments. With body-chan, I can just set it up, snap a picture and off I go to my iPad (that’s where I do most of my artwork).